MCN is getting ready for the launch of BMW’s latest edition to its high performance S1000 range – the new S1000XR which we’ll be testing near Barcelona, Spain, on Thursday this week. 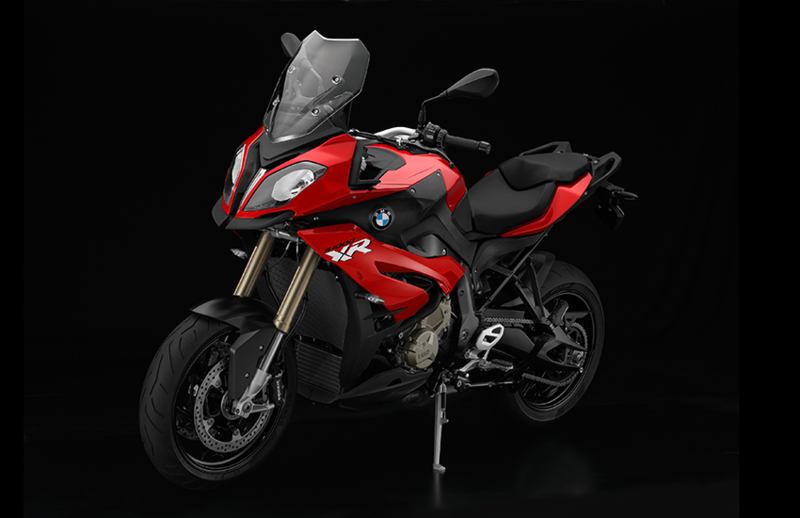 The XR joins the S1000RR superbike and S1000R super naked and is what the German firm calls an ‘Adventure Sports’ machine or, in other words, an adventure styled but performance-equipped all-rounder, like rivals such as Ducati’s Multistrada 1200 and Triumph’s Tiger Sport 1050. Like its two siblings the XR’s based around BMW’s hugely-powerful, S1000, 999cc, transverse, four-cylinder engine held in an aluminium twin spar frame supported at both ends by conventional (for BMW) but top-spec inverted, multi-adjustable telescopic forks and a rising rate monoshock. The engine is in slightly ‘detuned’ R spec, meaning it produces 160bhp and a fatter midrange in place of the RR’s 198bhp. The frame, meanwhile, although outwardly similar to the R and RR, gets a longer swingarm and slightly kicked out steering geometry for more roominess and stability. Other features carried over from the S-range are sophisticated electronics including two switchable riding modes (two more are available as options), traction control and ABS as standard, plus the electronic suspension system, Dynamic ESA, among BMW’s usual, extensive options list. 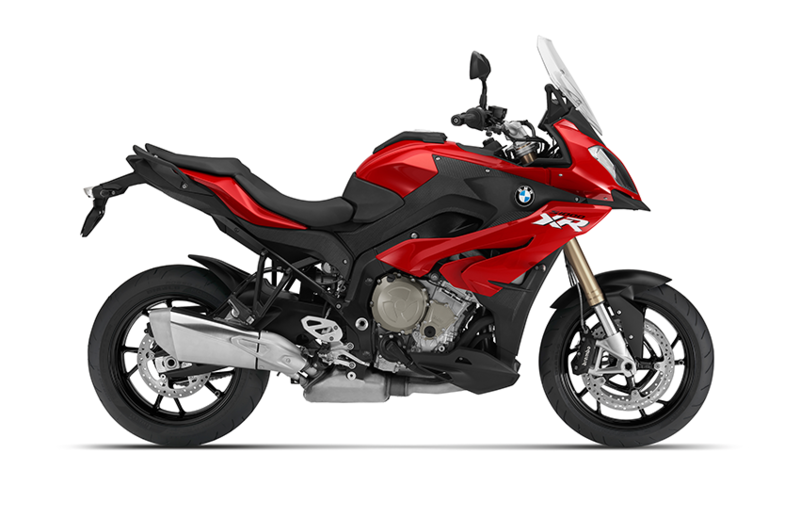 Compared to the more extreme R and RR, however, the XR is intended to blend GS and S1000 DNA touring ability and everyday usability with true sporting performance. We’ll be riding the newcomer all day on Thursday and be bringing you updates throughout the launch plus our full test in next week’s MCN.